Zak! Designs Mealtime Set, Plate, Bowl, Tumbler, Water Bottle, Fork & Spoon with Doc McStuffins Graphics, BPA-Free, 6 Piece Set Only $7.05! You are here: Home / Great Deals / Amazon Deals / Zak! 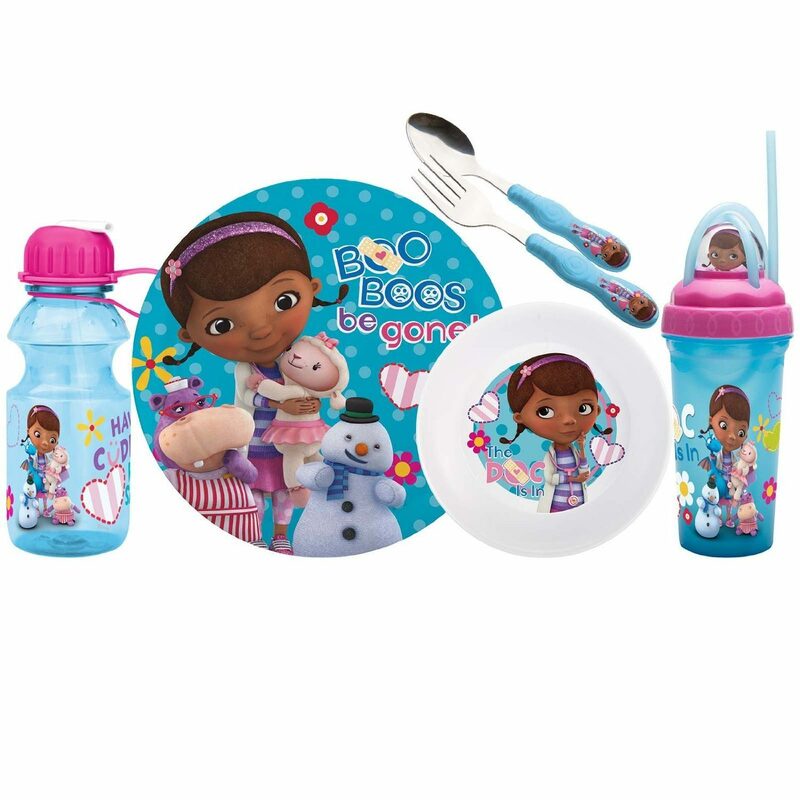 Designs Mealtime Set, Plate, Bowl, Tumbler, Water Bottle, Fork & Spoon with Doc McStuffins Graphics, BPA-Free, 6 Piece Set Only $7.05! Wow! Amazon has this handy and highly-rated Zak! Designs Mealtime Set, Plate, Bowl, Tumbler, Water Bottle, Fork & Spoon with Doc McStuffins Graphics, BPA-Free, 6 Piece Set for only $7.05! This is perfect for any Doc McStuffins fan!